NEW BUDO RYU KOBUJUTSU DVD! JUST RELEASED — BUDO RYU KOBUJUTSU DVD #4! 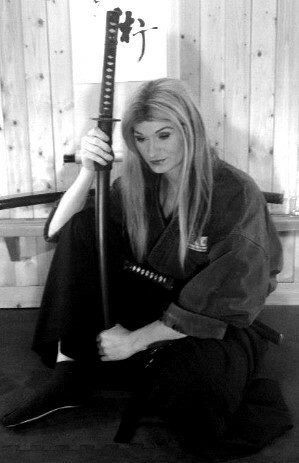 In this Training Event Anshu teaches methods of Sojutsu, Iaijutsu, Tantojutsu & Kusarigamajutsu! Learn historical knowledge of these weapons and the various ways of applying them in real combat! This is a must for all Koryu Practitioners of Bujutsu! BUY THE BUDO RYU KOBUJUTSU DVD TODAY! Thank you all for your wonderful support! Looking forward to helping ll of you in the arts, if you have any questions or need help, do not hesitate to ask.